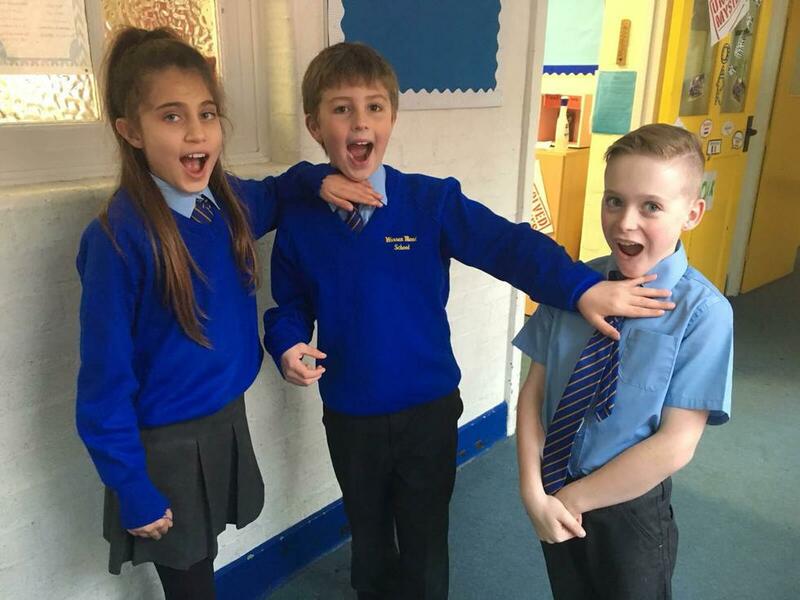 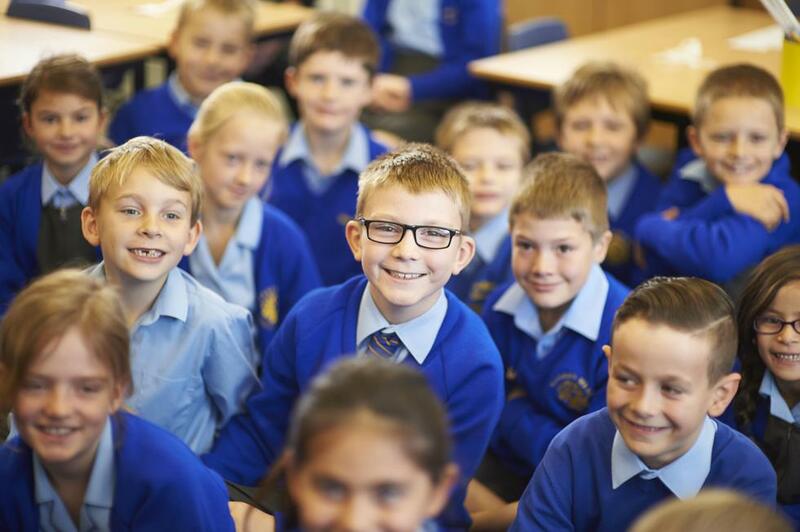 Watch this space for up to date news and information about all that is going on in Year 4! 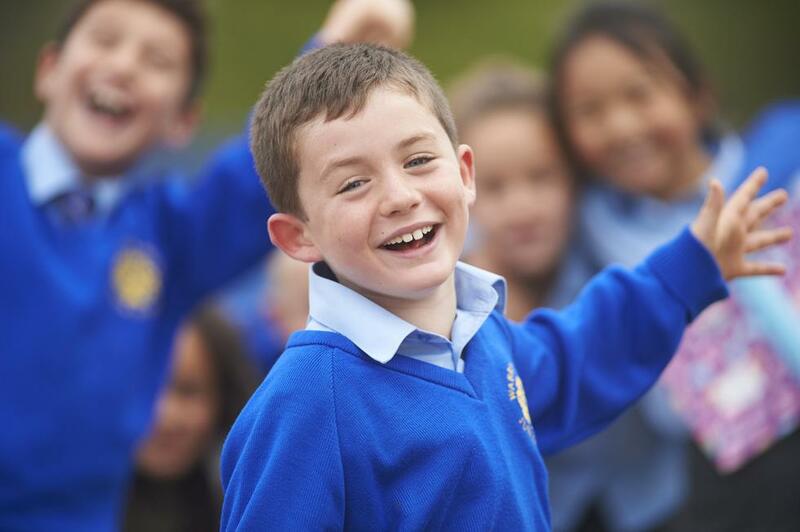 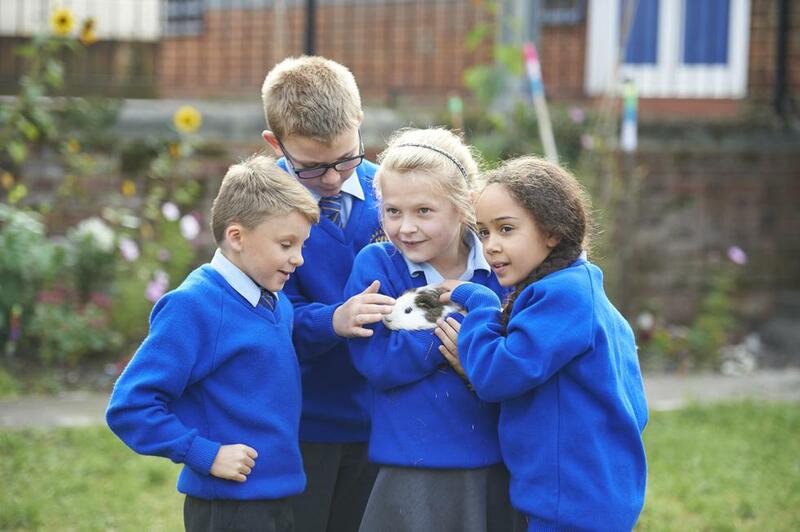 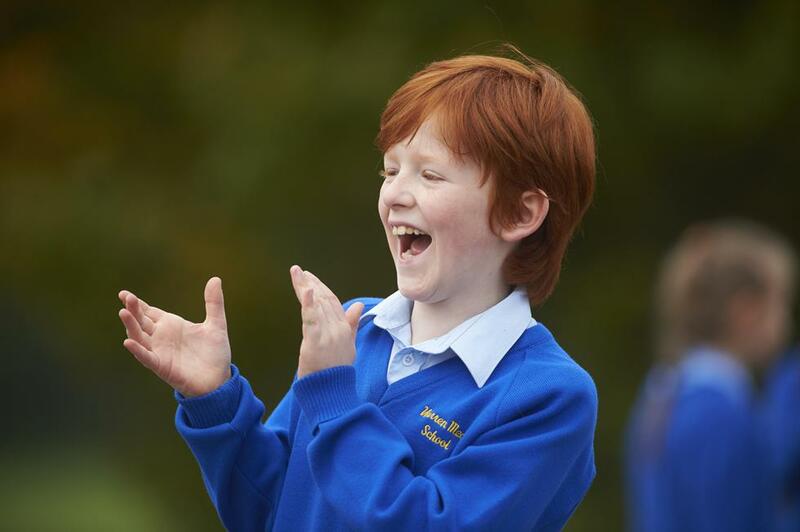 Welcome to Year 4, where your magical adventure begins and where happy children love to learn! 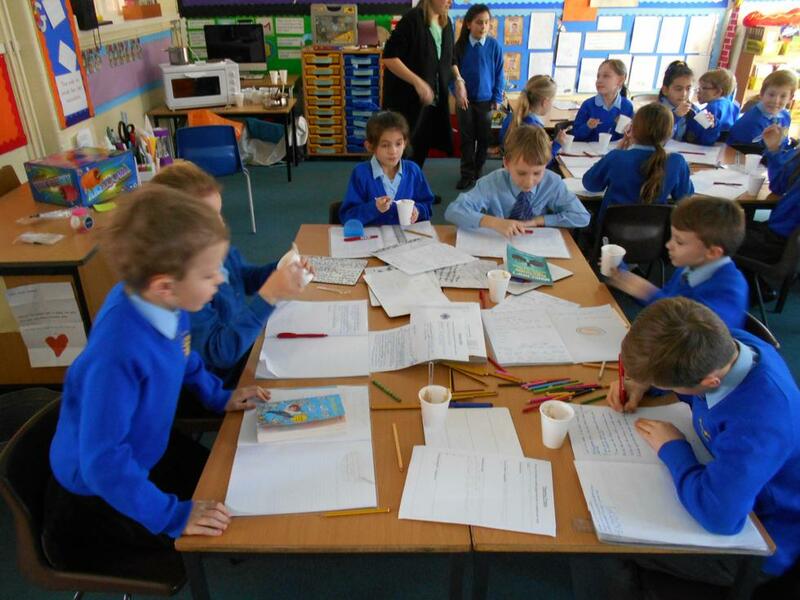 This school year we've already voyaged deep into the Arctic, learning about polar bears and their habitats and discovering the wildlife that live alongside them. 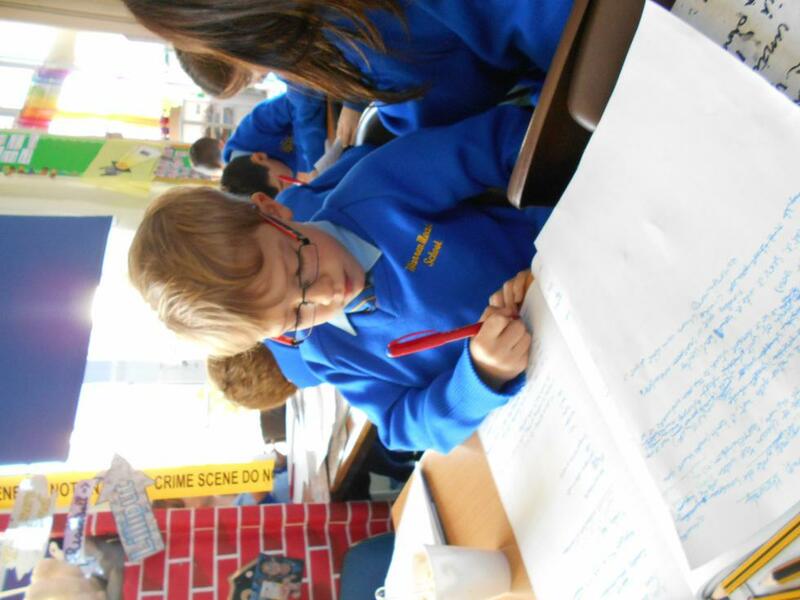 Not only that, we've written to Inuit people, and learned how they too, survive in such a cold and harsh environment! 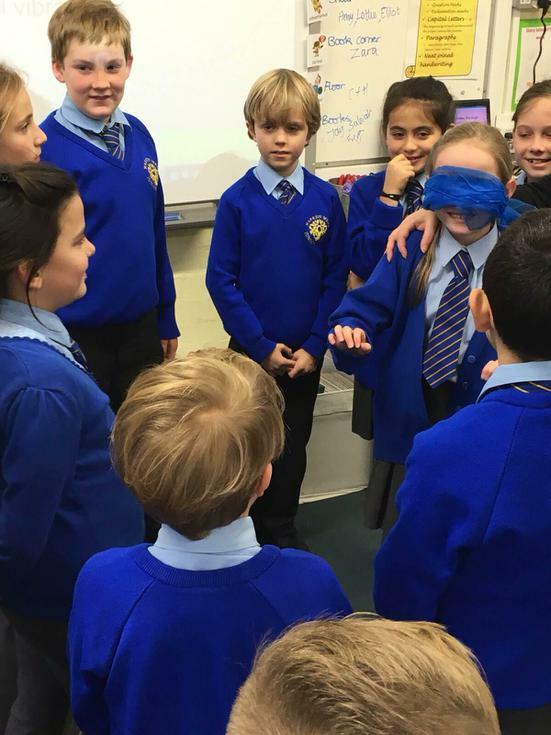 We also journeyed to Sayers Croft for a three day adventure where we travelled deep into caves, orienteered across forests, explored the lives of Vikings and made friendships that will last a lifetime. 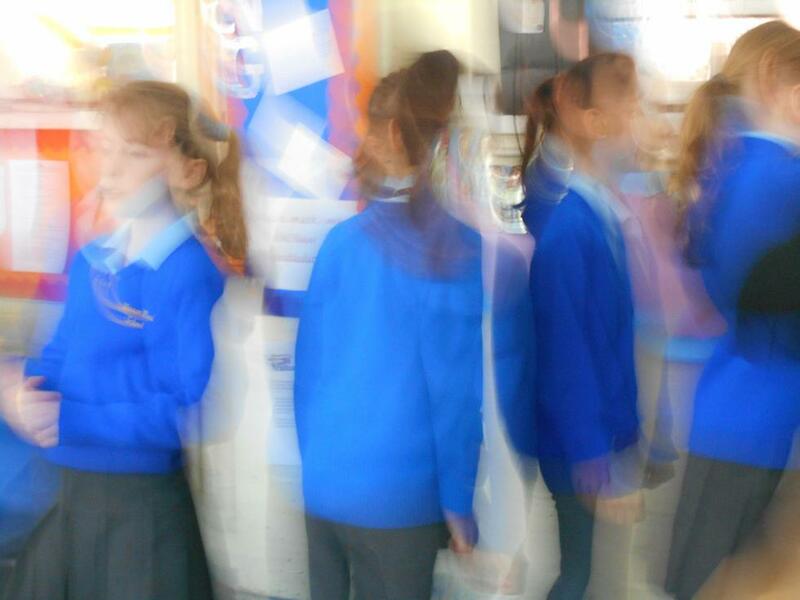 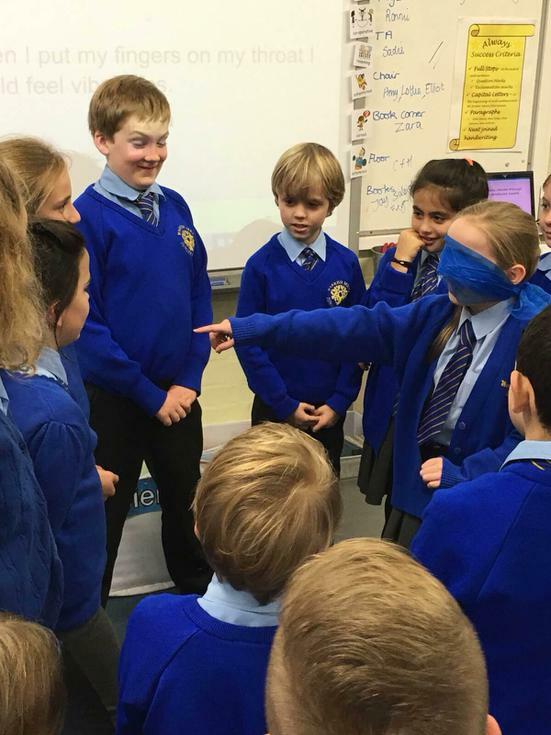 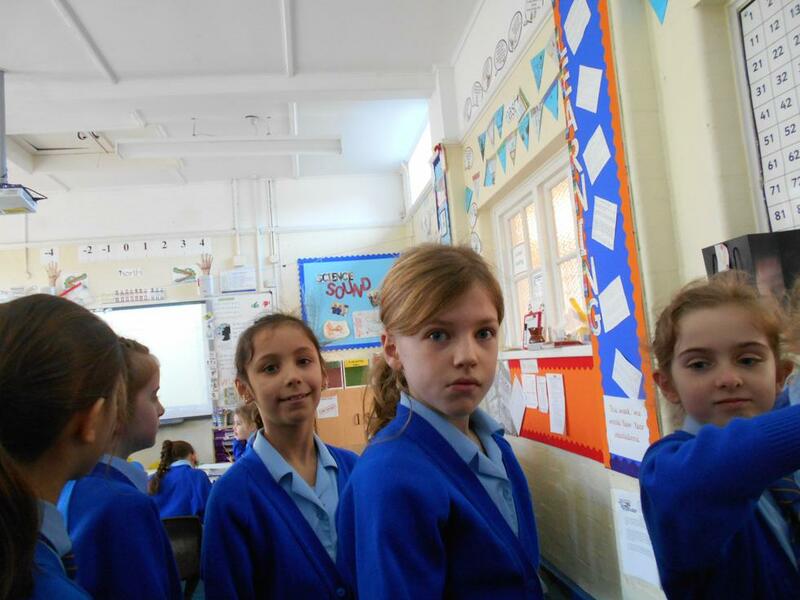 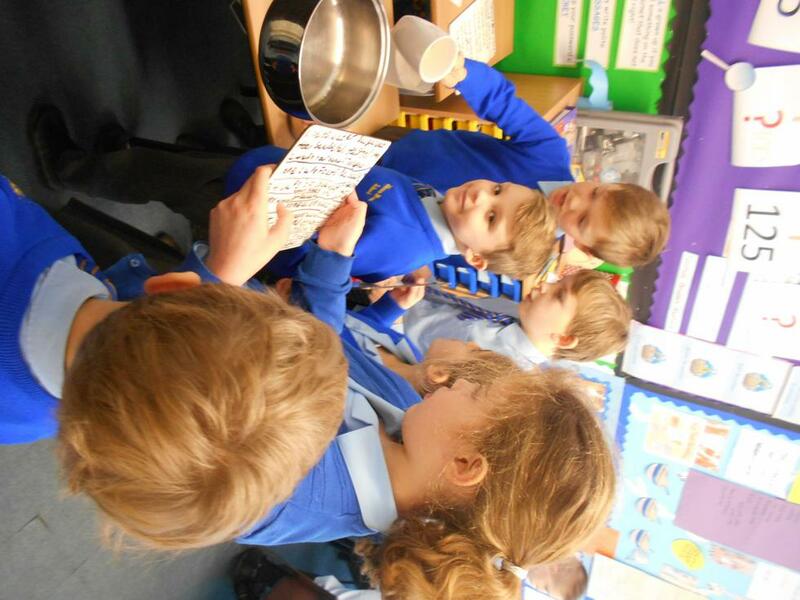 Detectives have been busy finding evidence to answer questions such as 'How do we hear?' 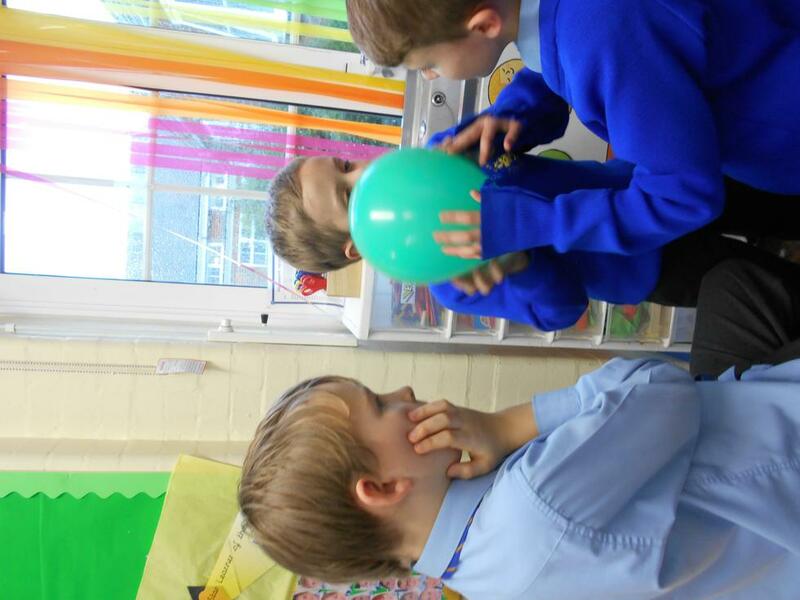 and 'How does sound travel?' 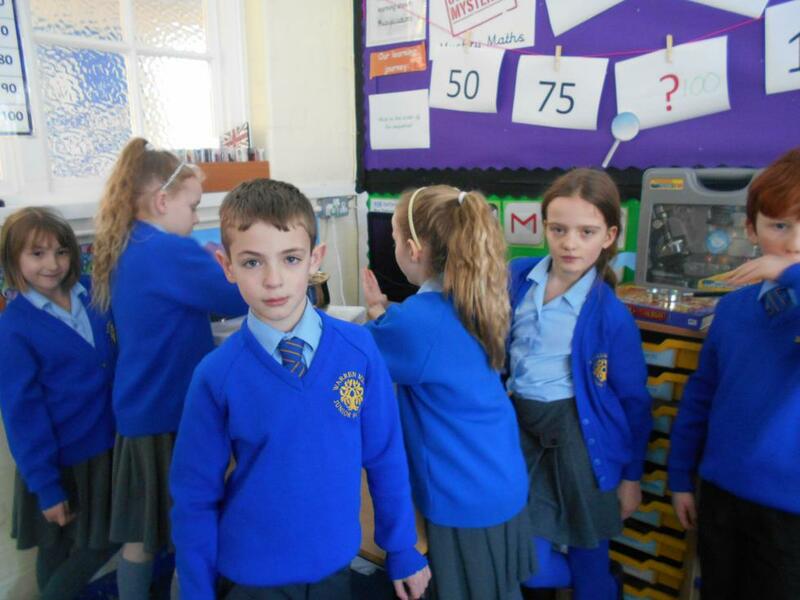 Our eager scientists are working hard to solve this mystery as we speak, searching scientific clues and missing information. 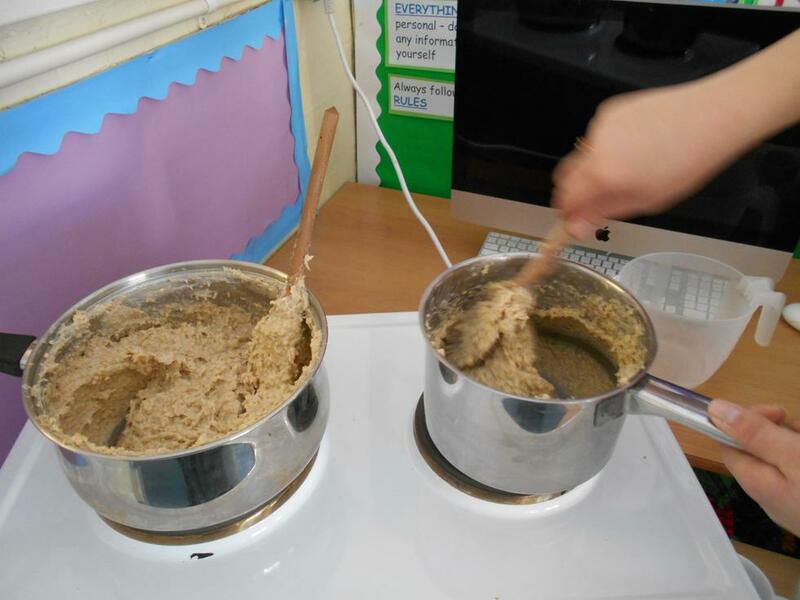 We're also preparing for the long awaited production of 'Porridge', a mystery set in Happy Valley, the fairy tale town, where things aren't quite as they seem.. 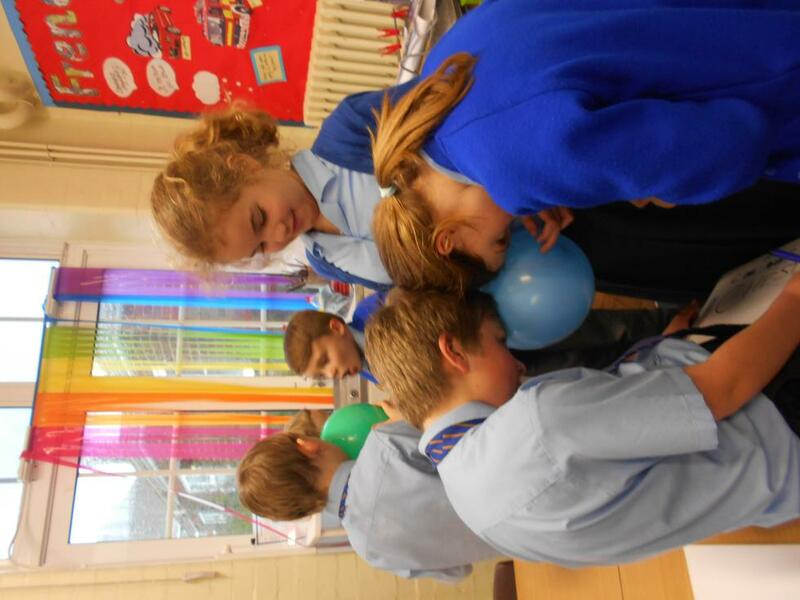 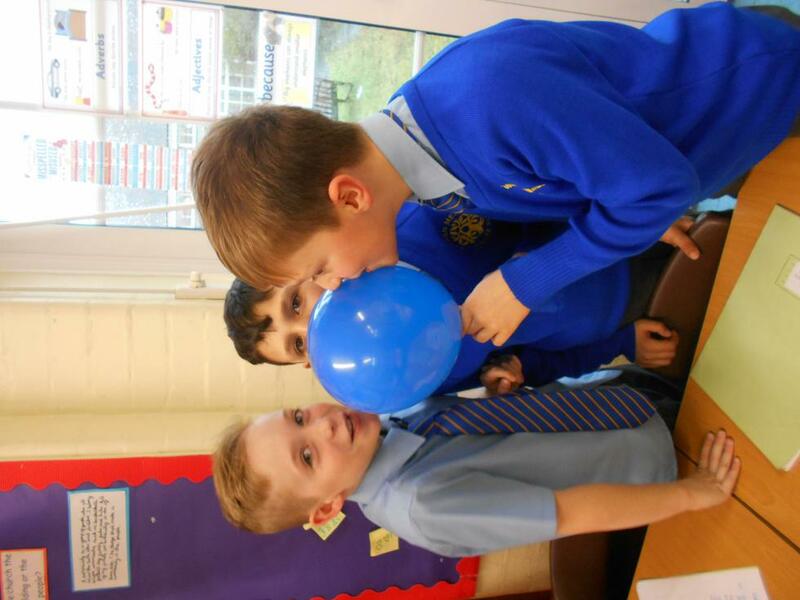 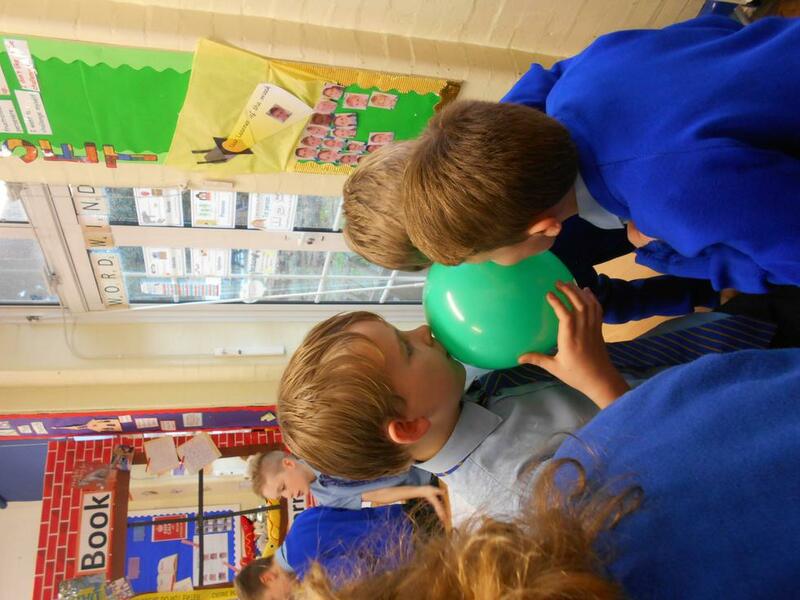 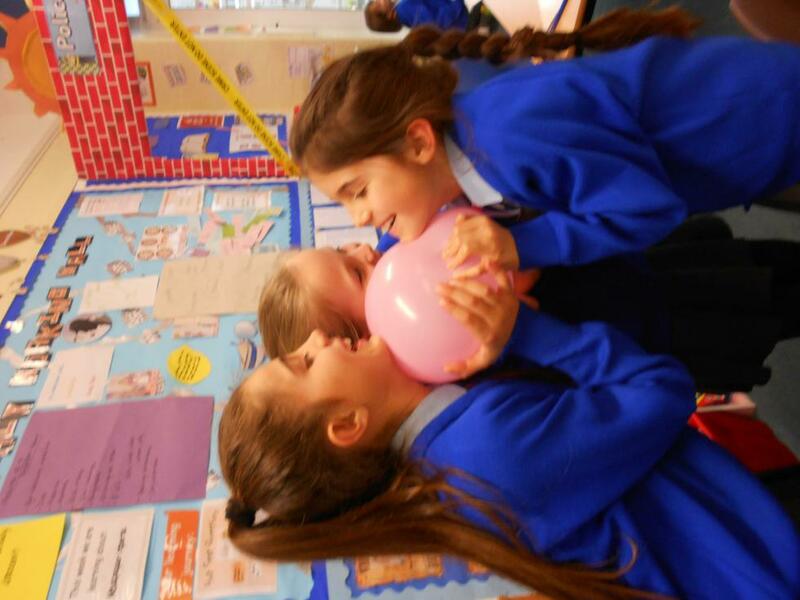 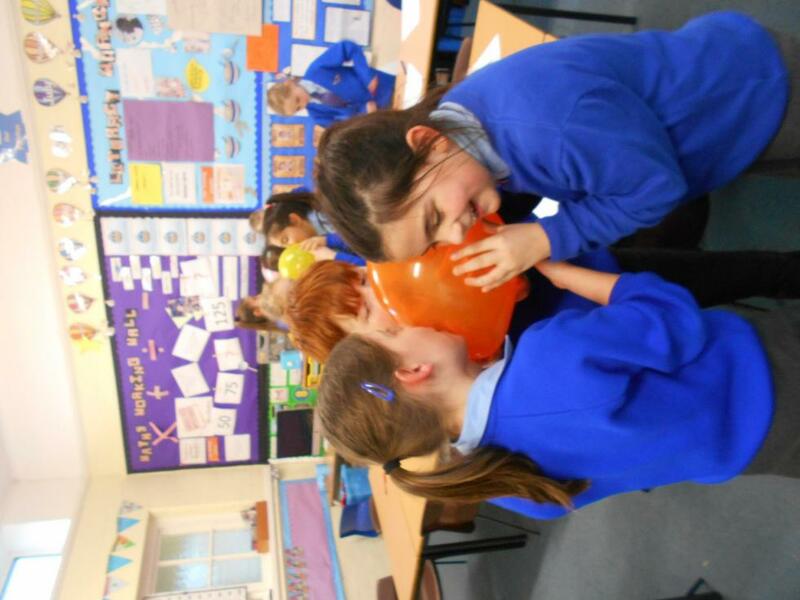 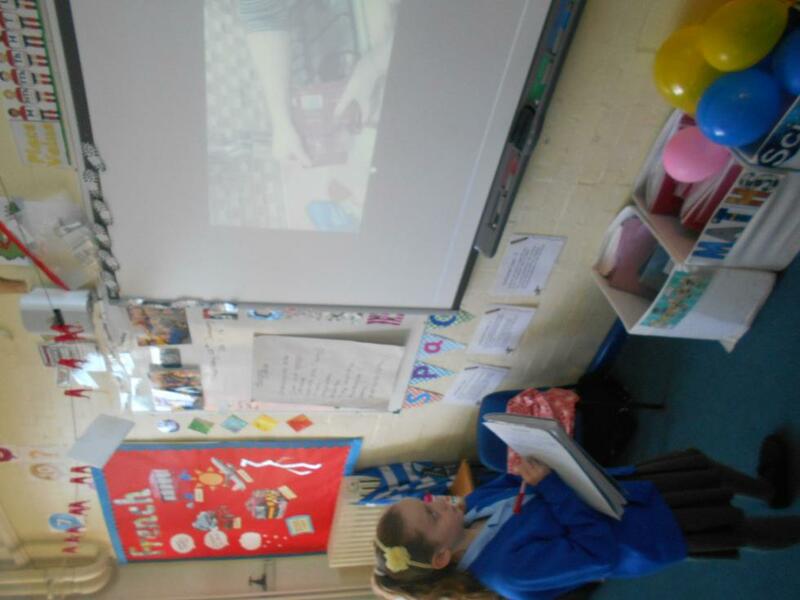 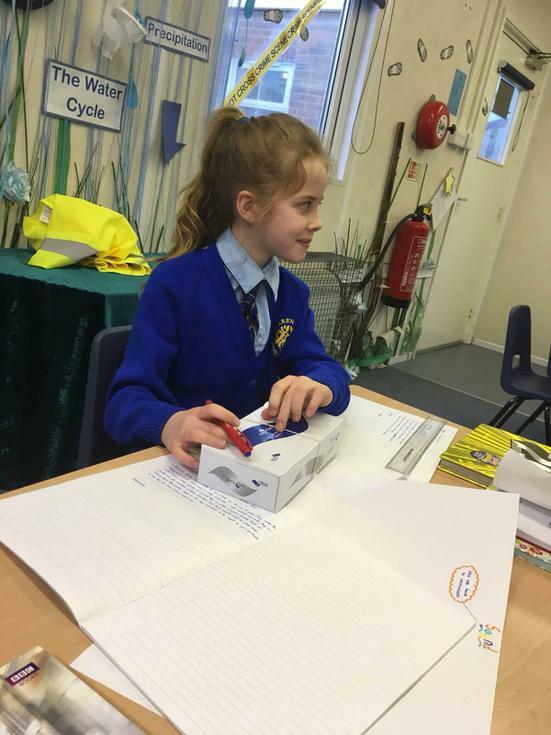 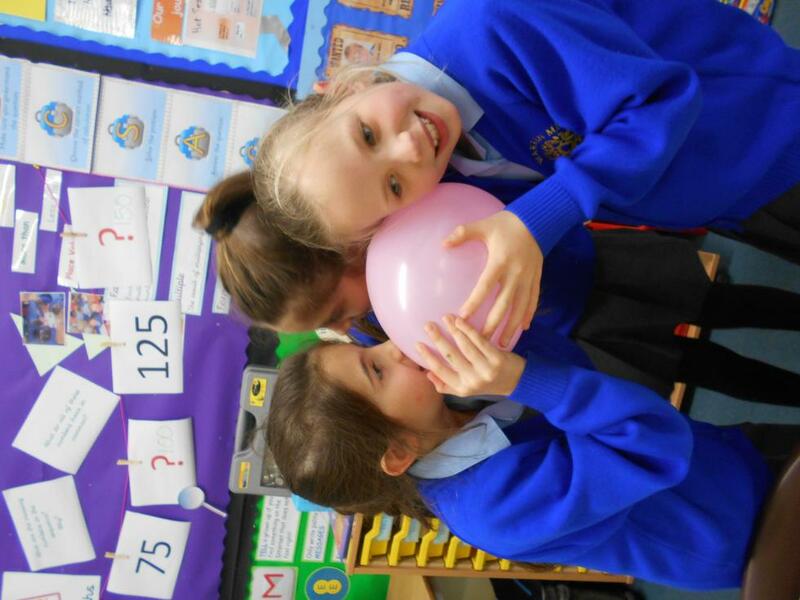 If you would like any extra information about the fun we've been having, please contact our Chief Detectives; Miss Bourg, Mrs Baker, Miss Thomas or Mr A.
Oak class, using balloons, investigating how sound travels. 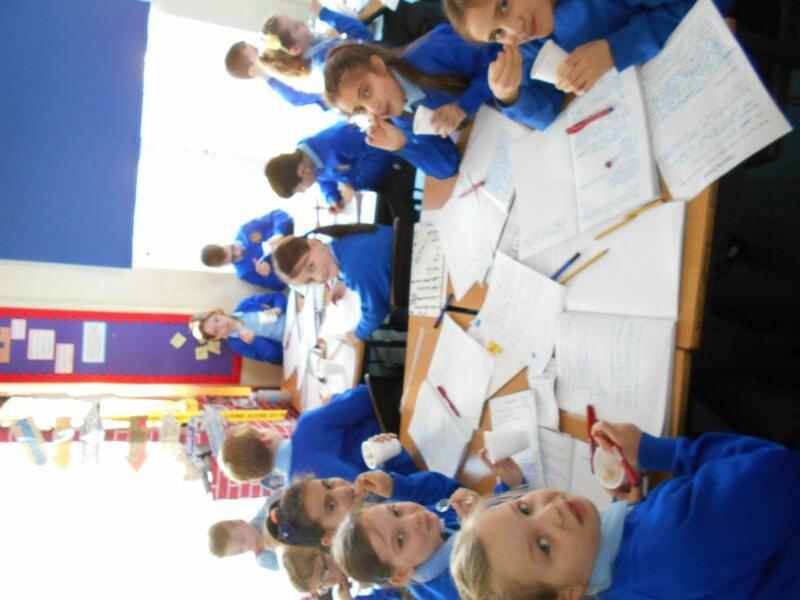 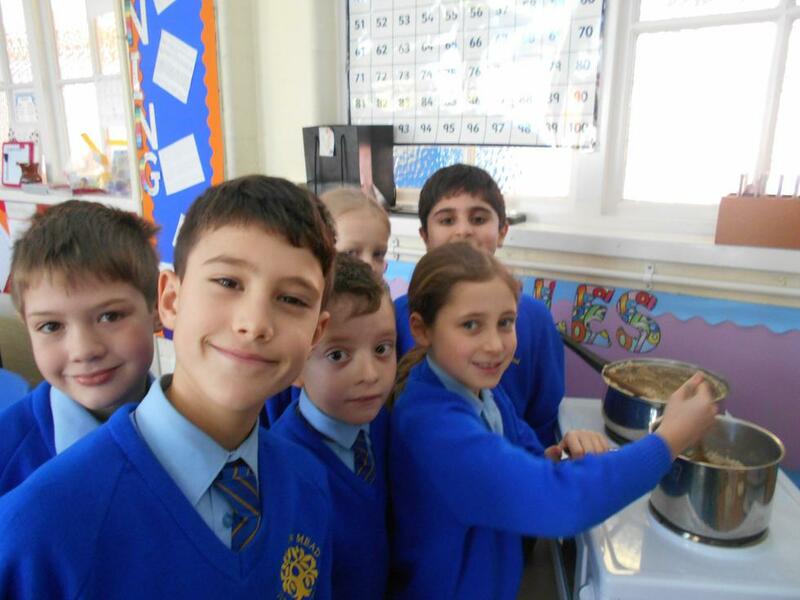 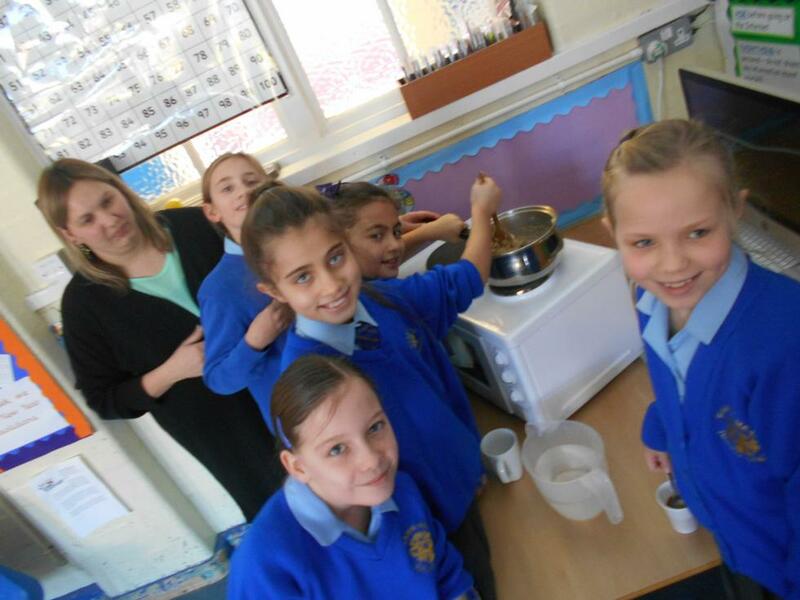 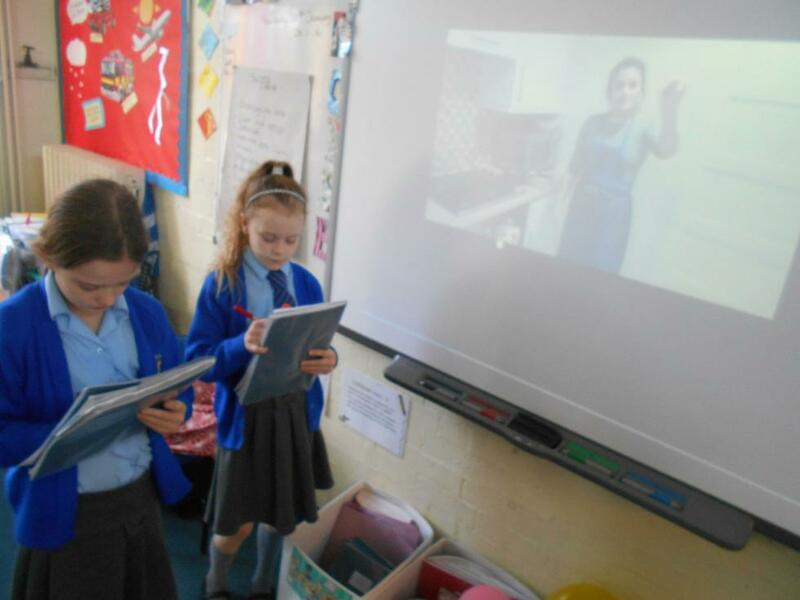 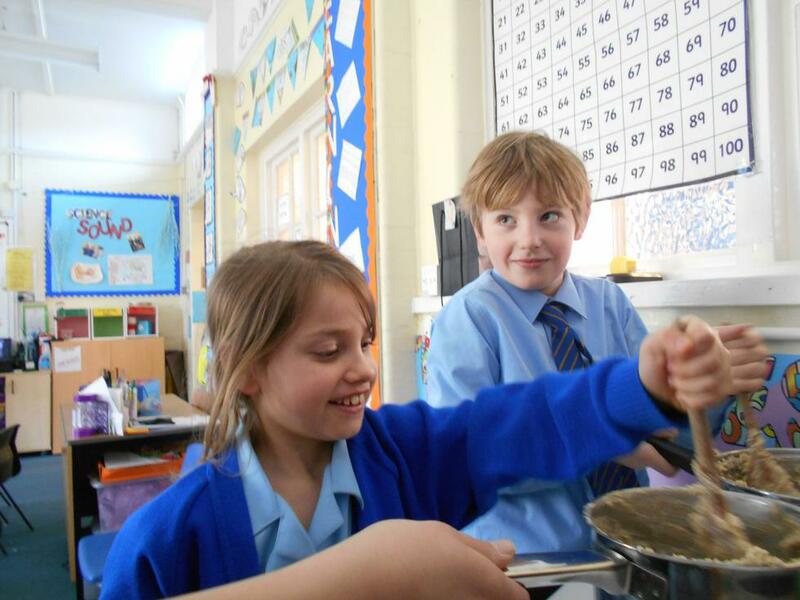 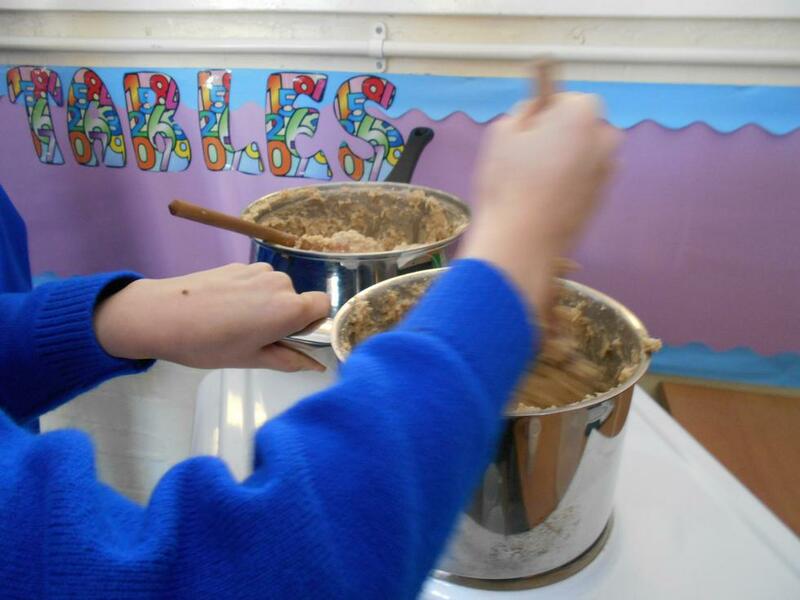 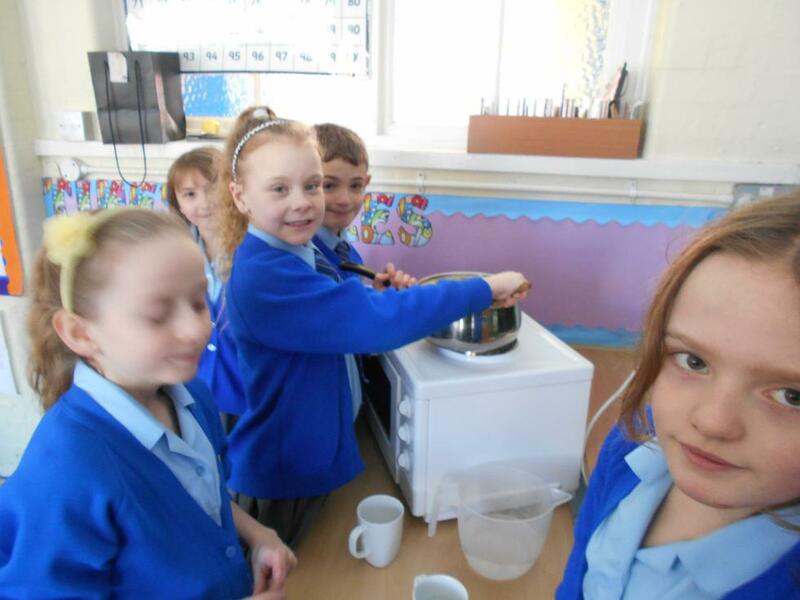 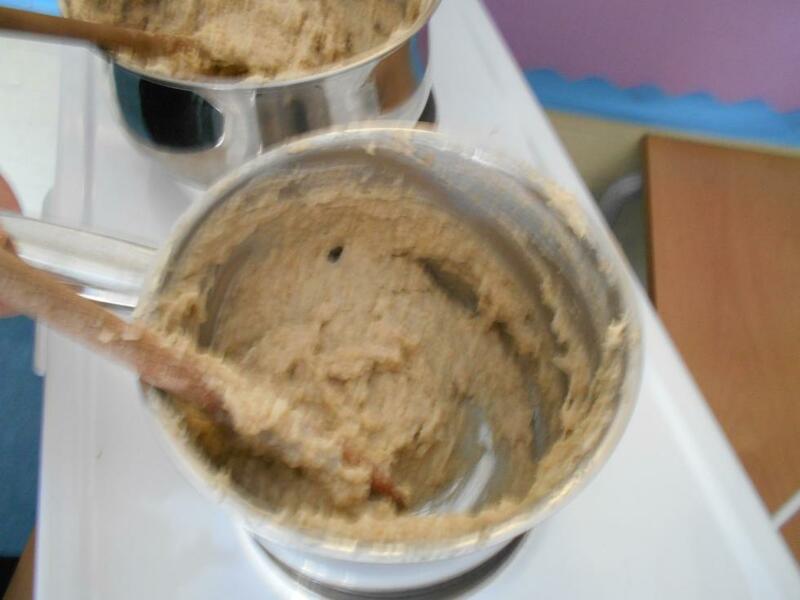 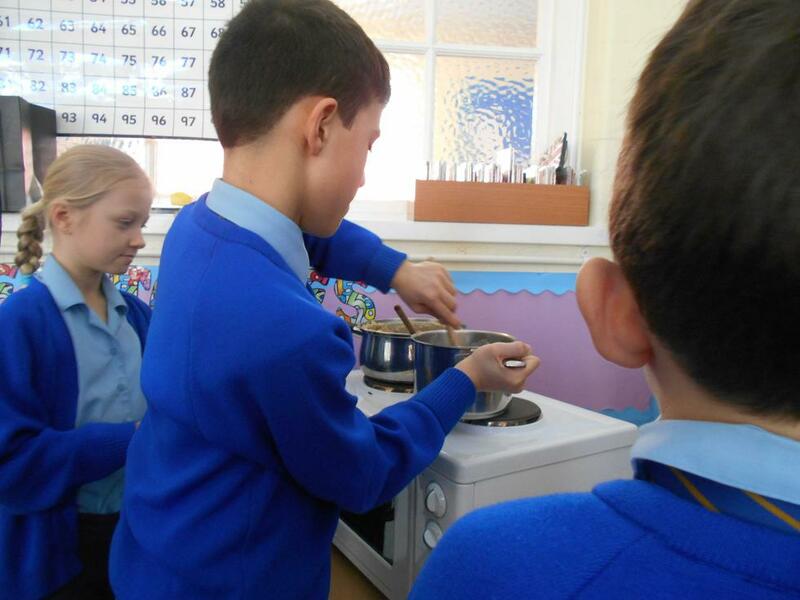 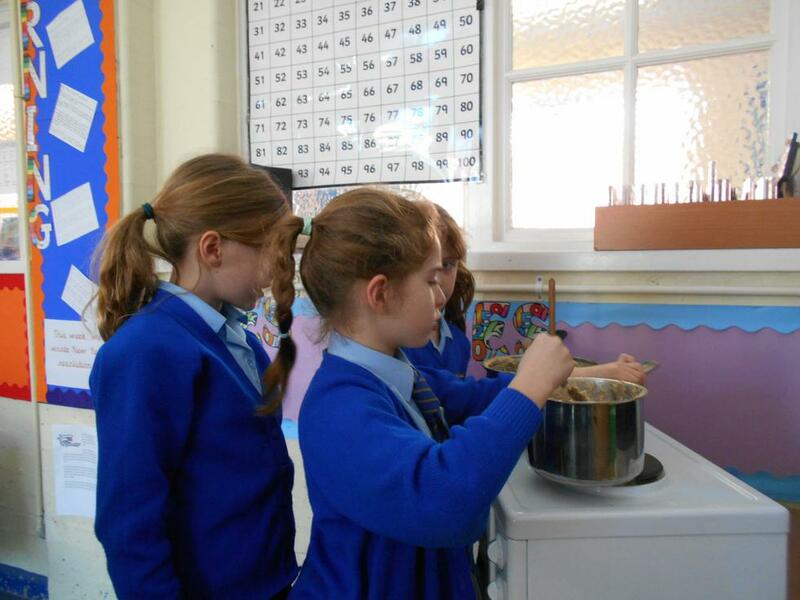 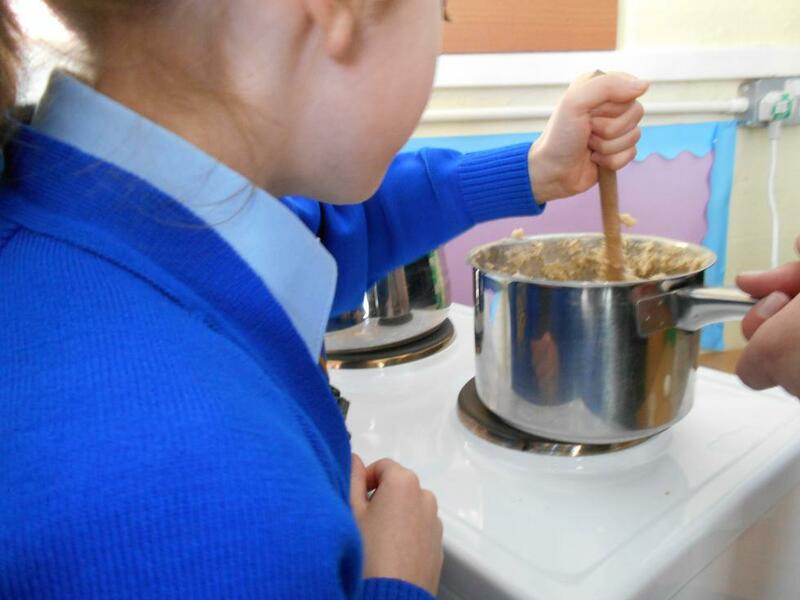 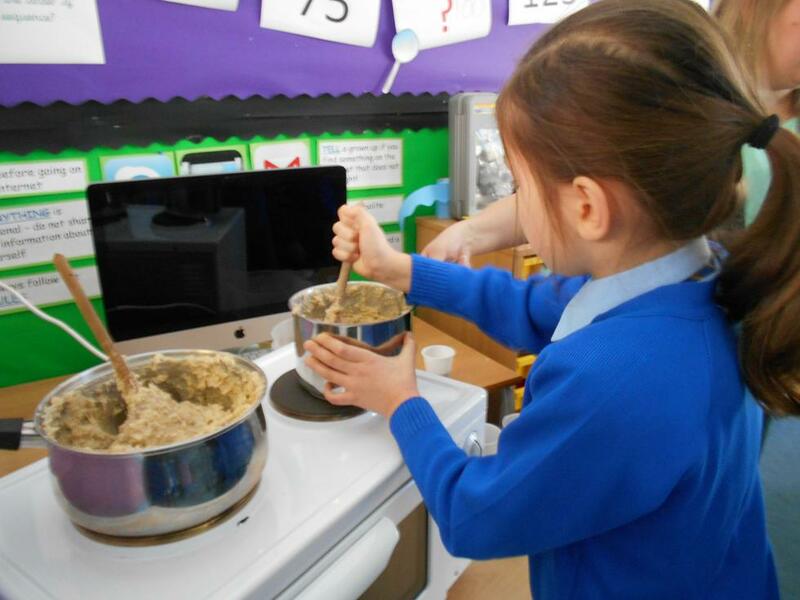 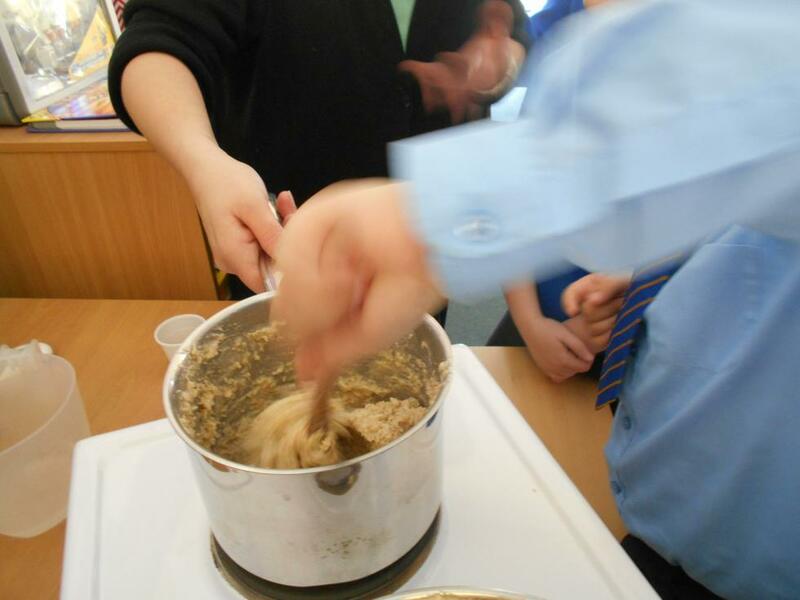 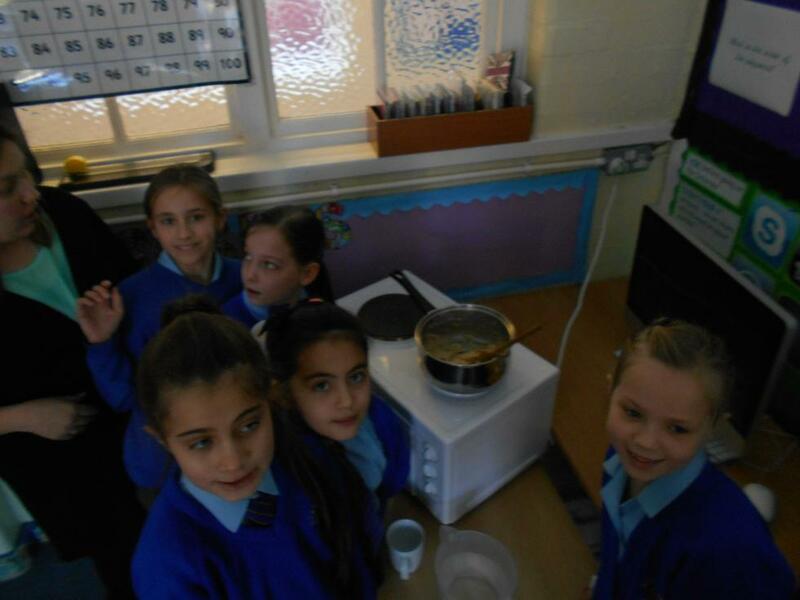 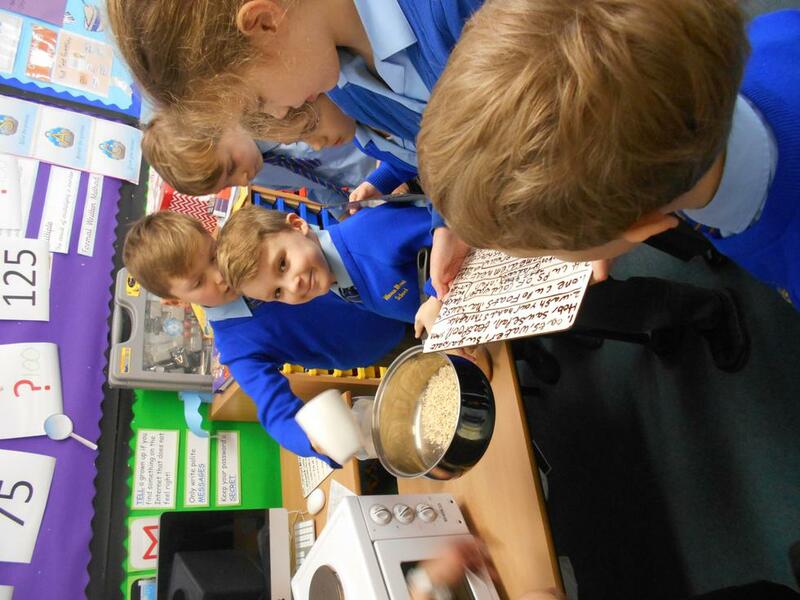 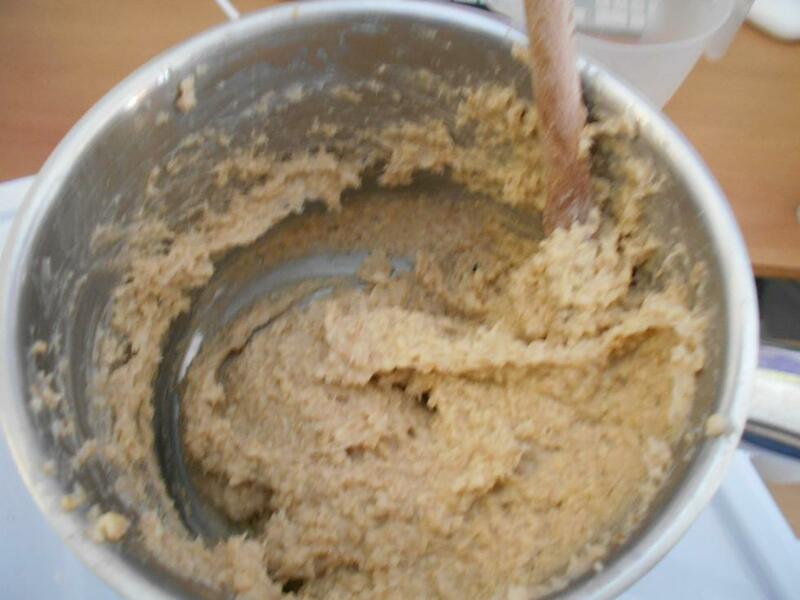 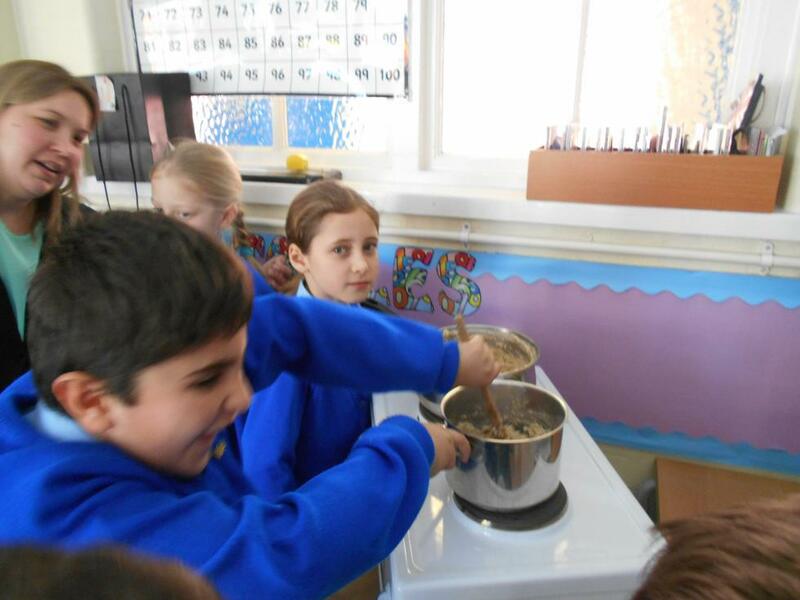 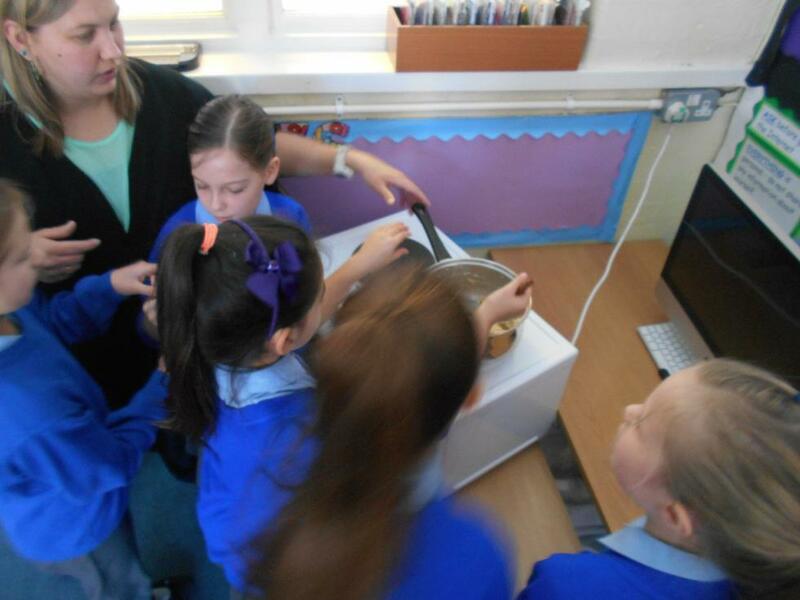 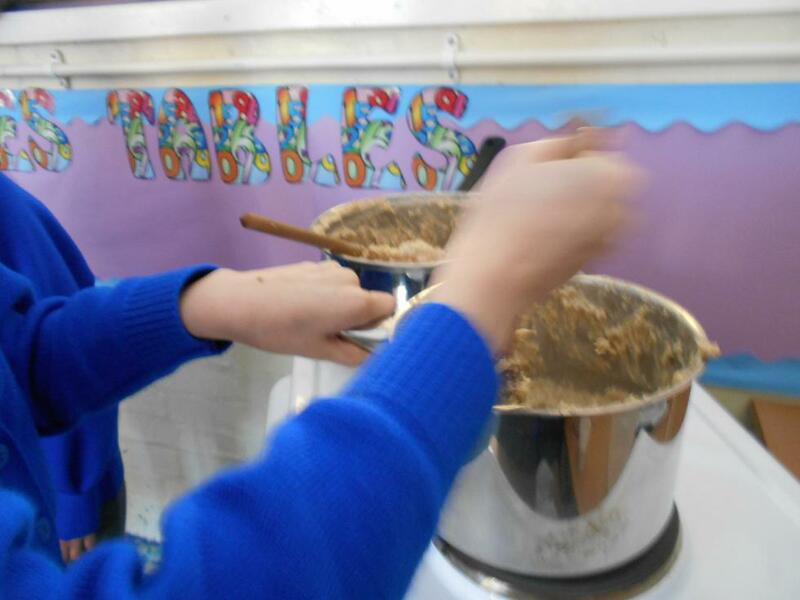 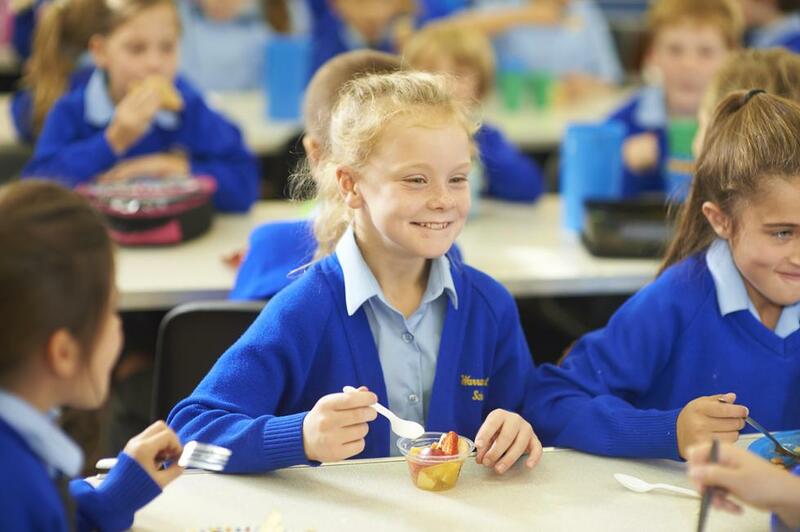 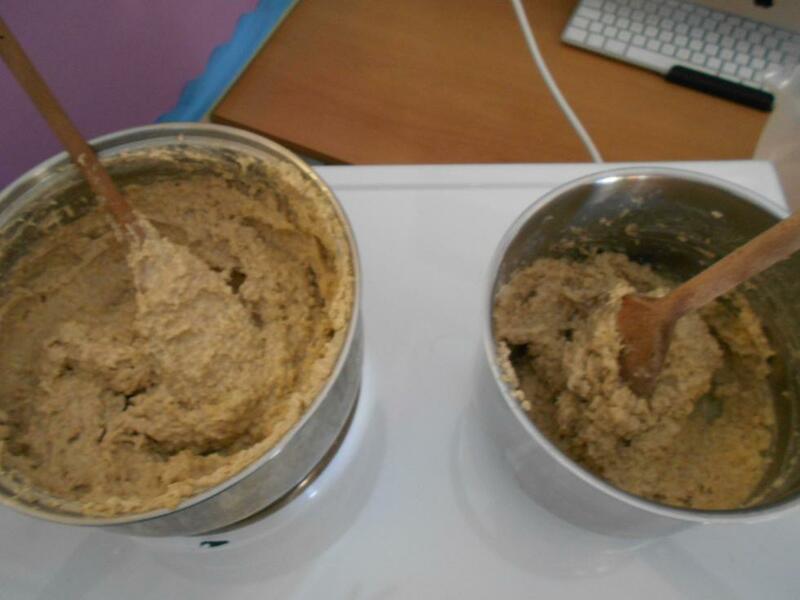 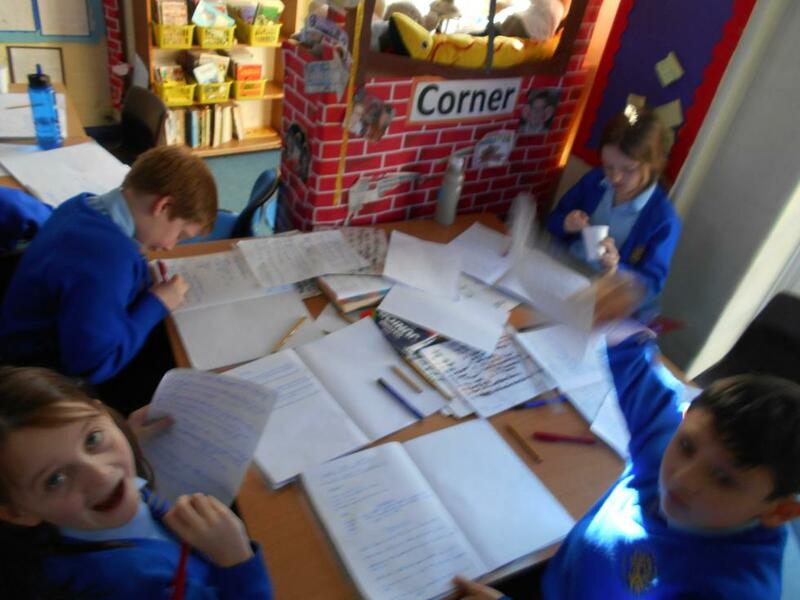 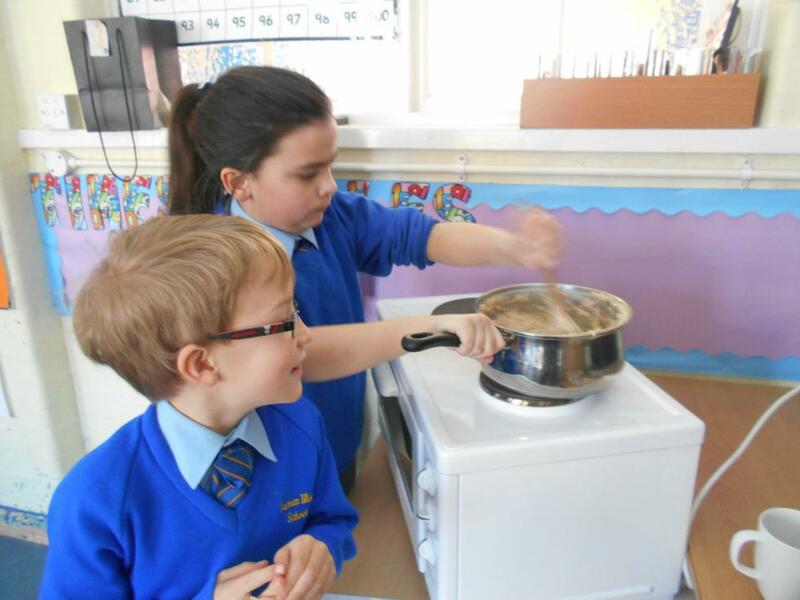 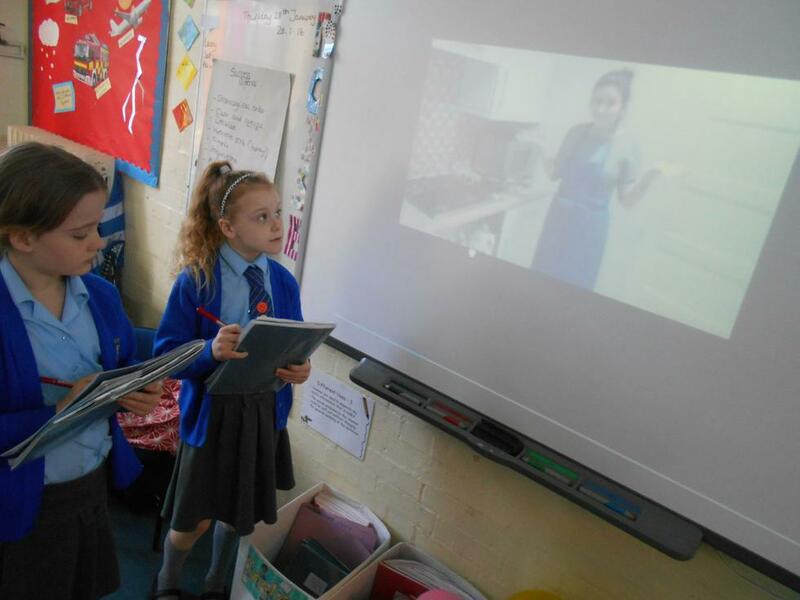 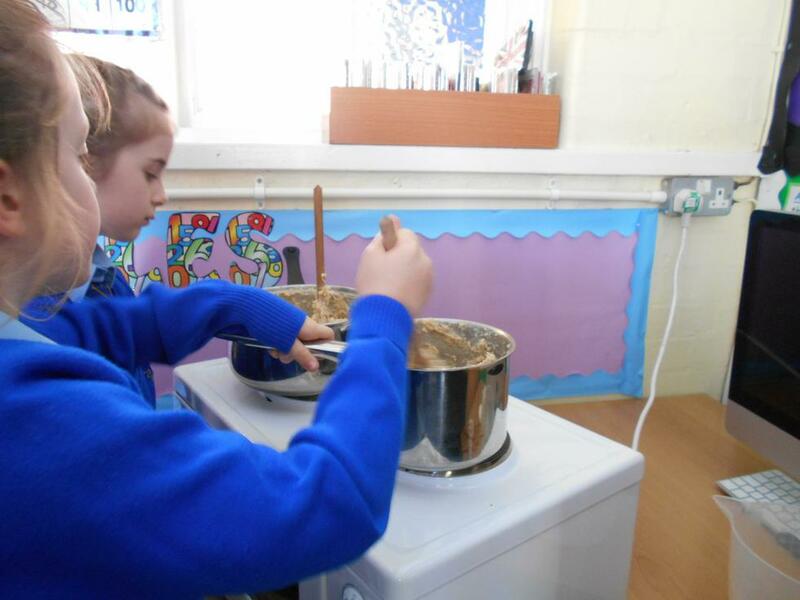 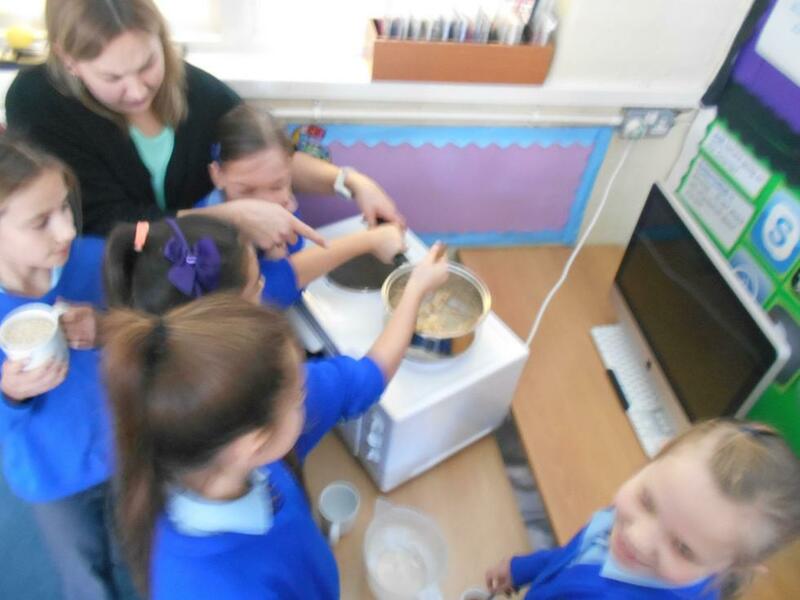 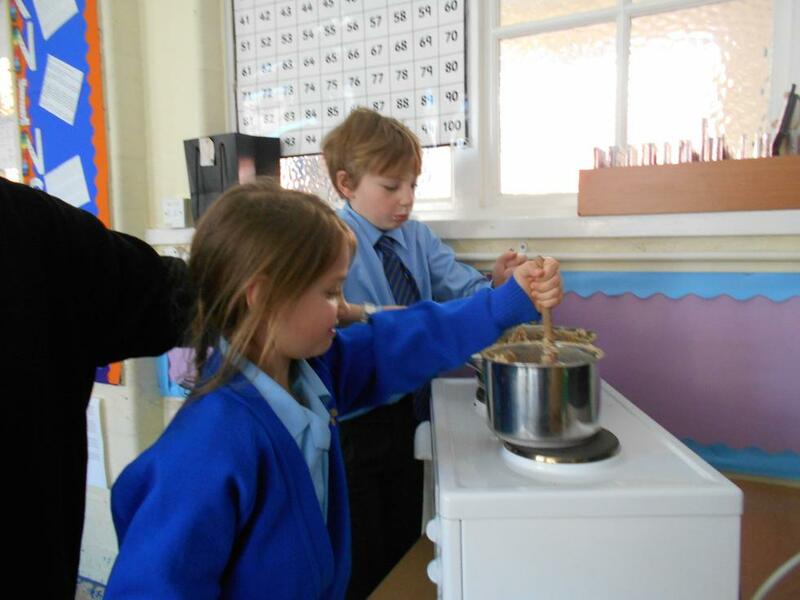 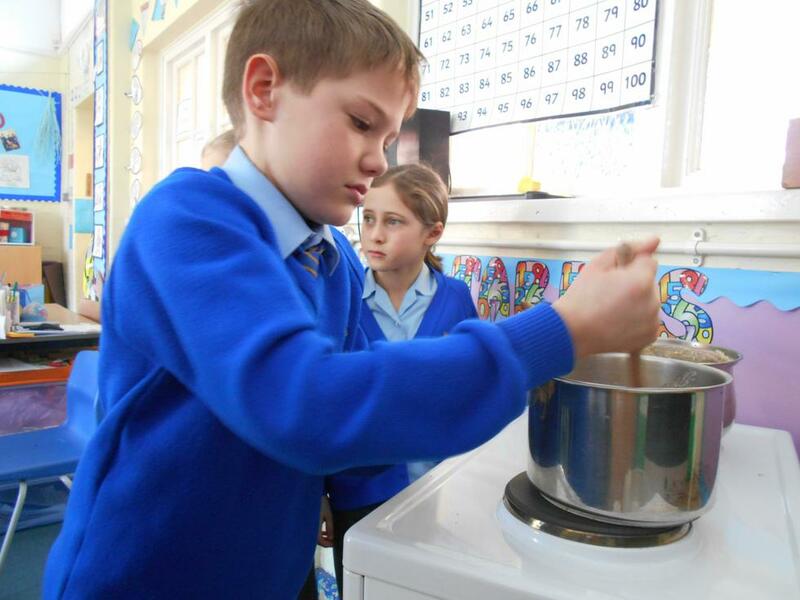 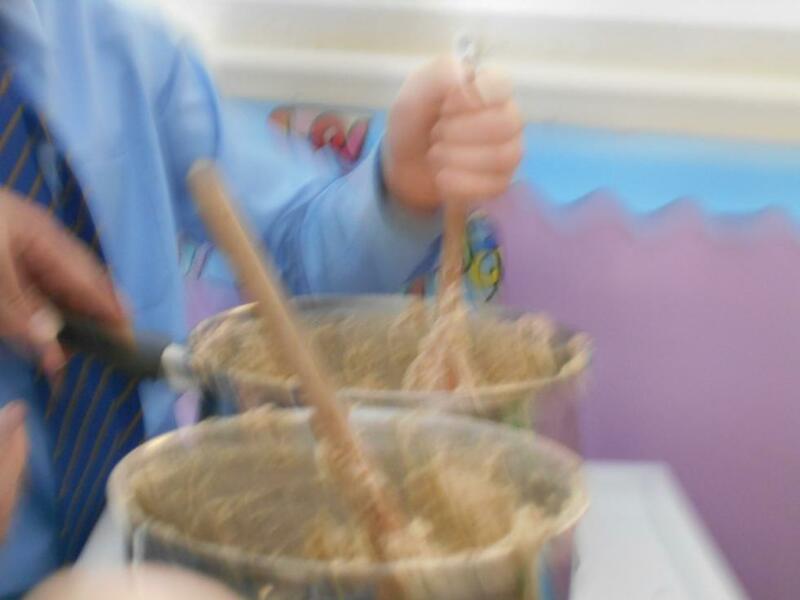 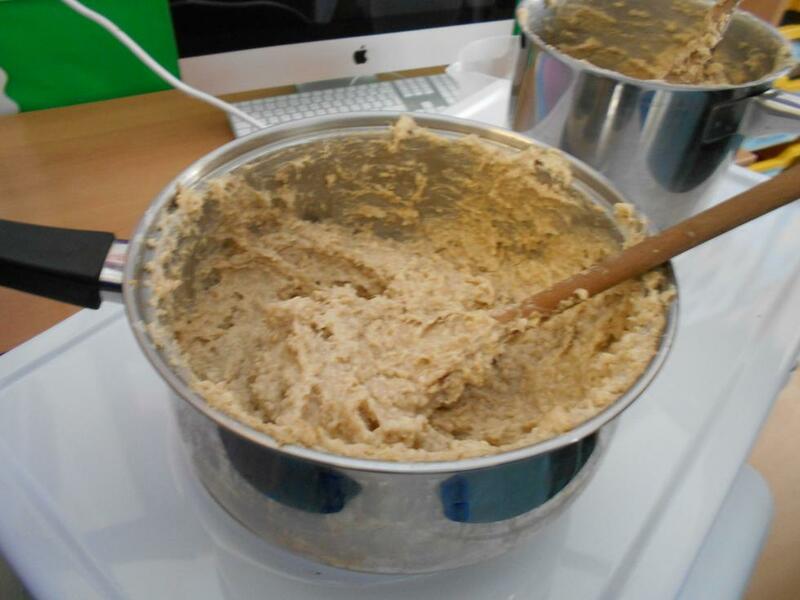 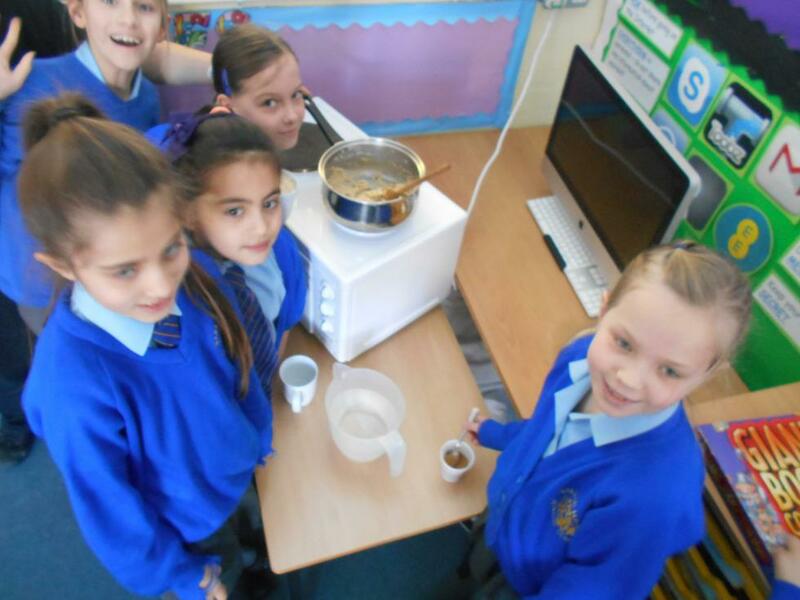 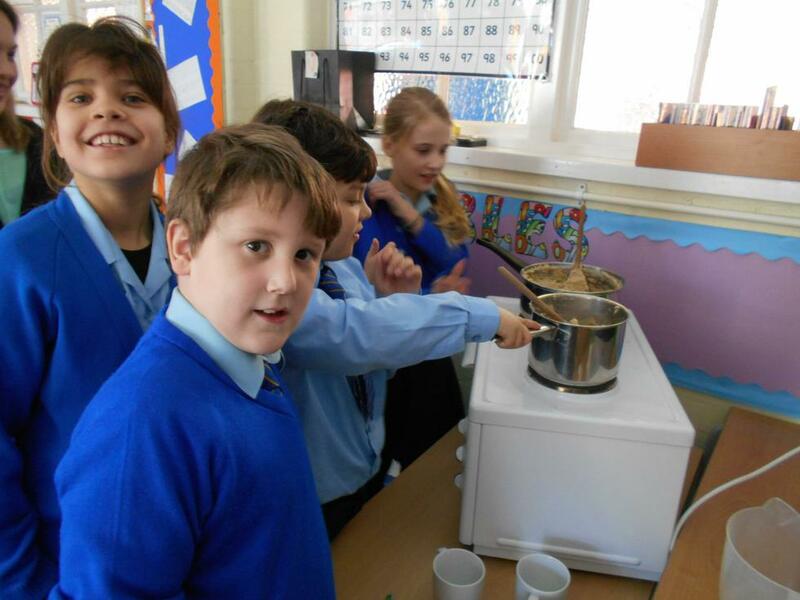 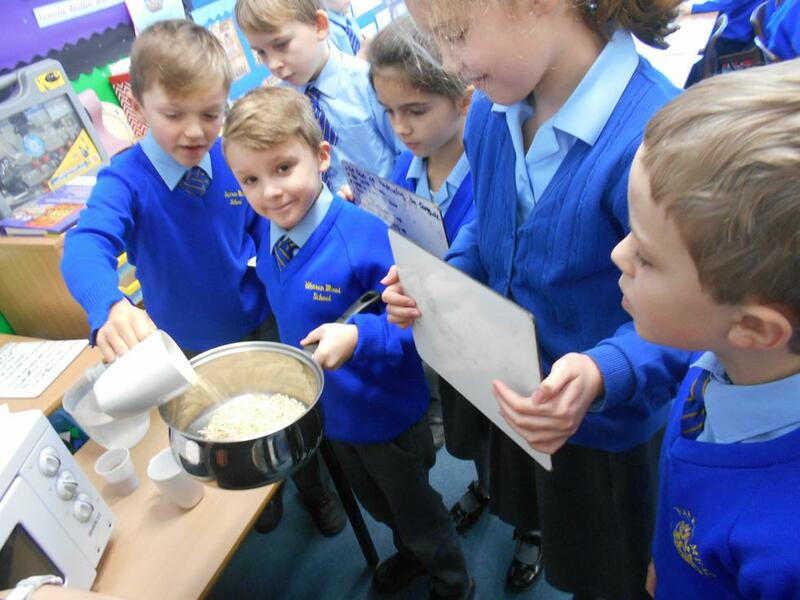 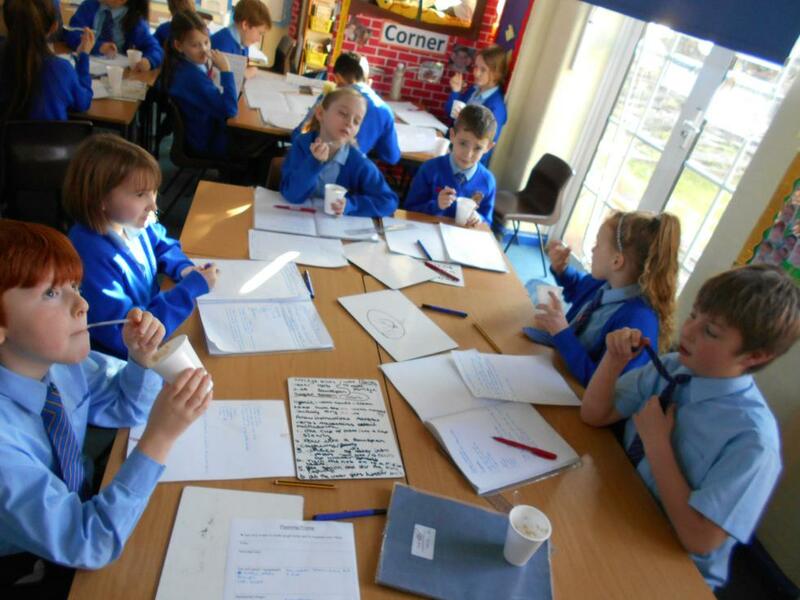 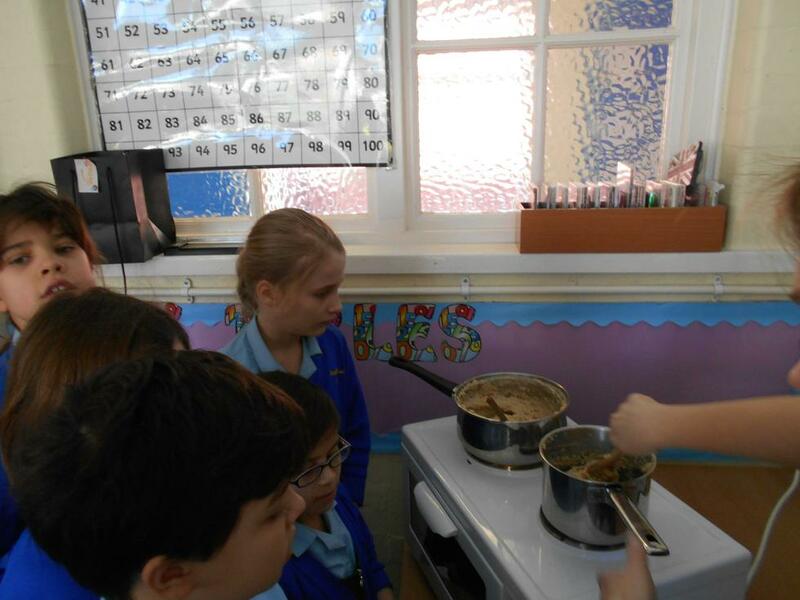 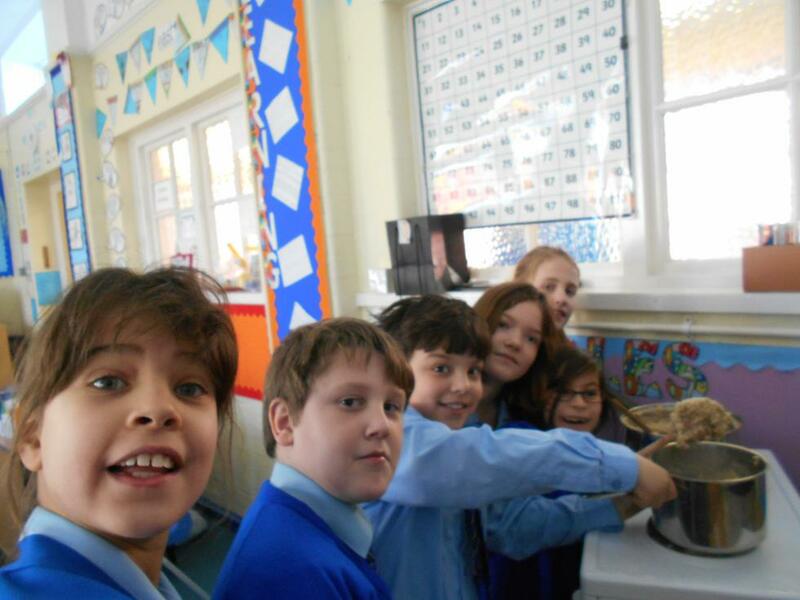 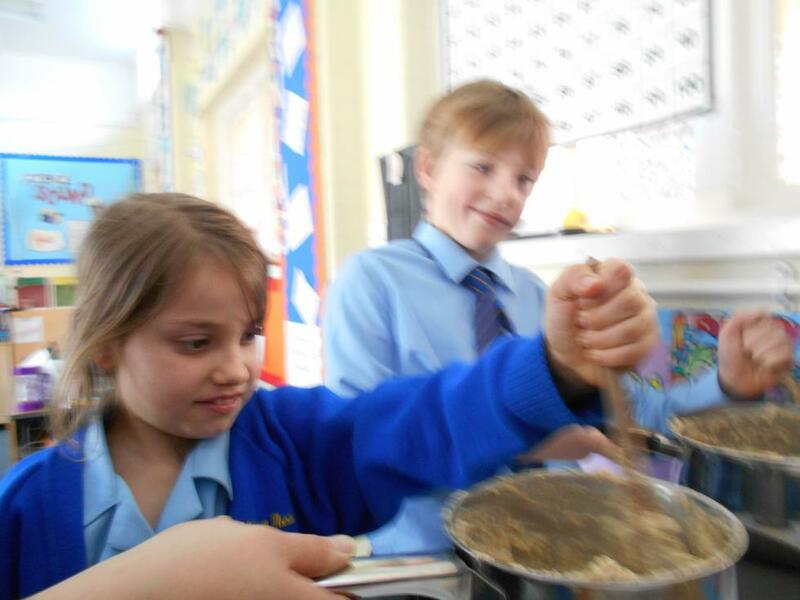 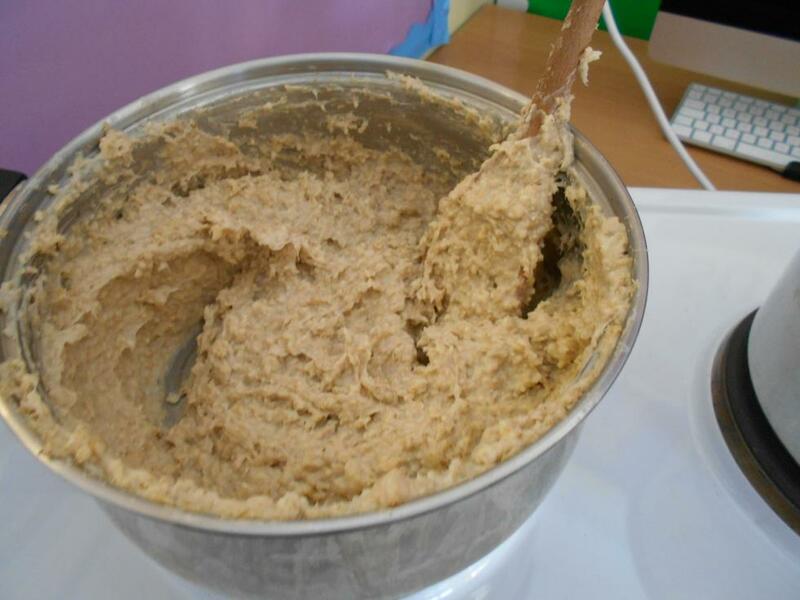 Recently, year 4 became chefs, making porridge to inform their instructional writing. 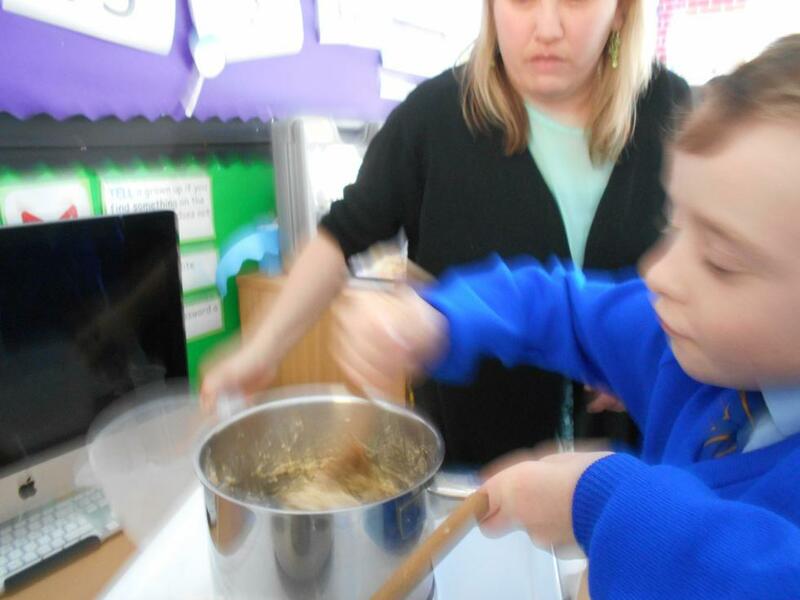 If it's good enough for Goldilocks, it's good enough for us! 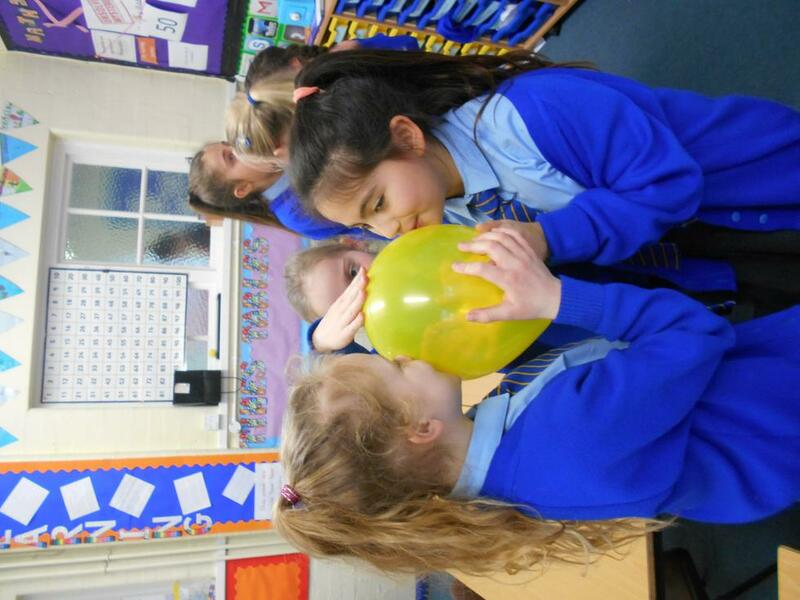 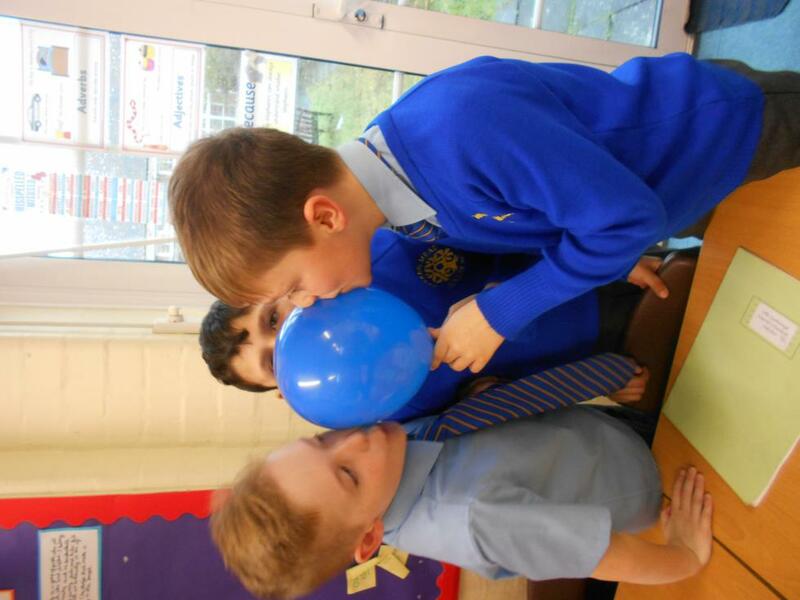 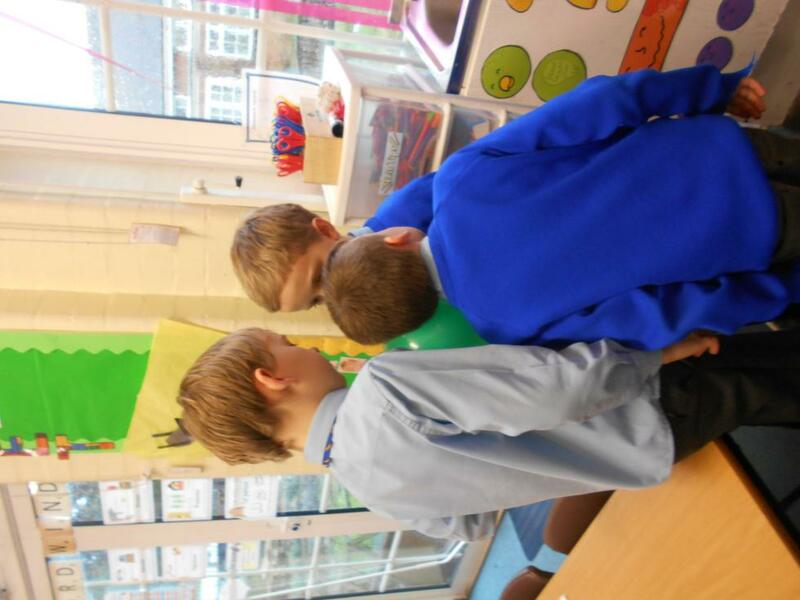 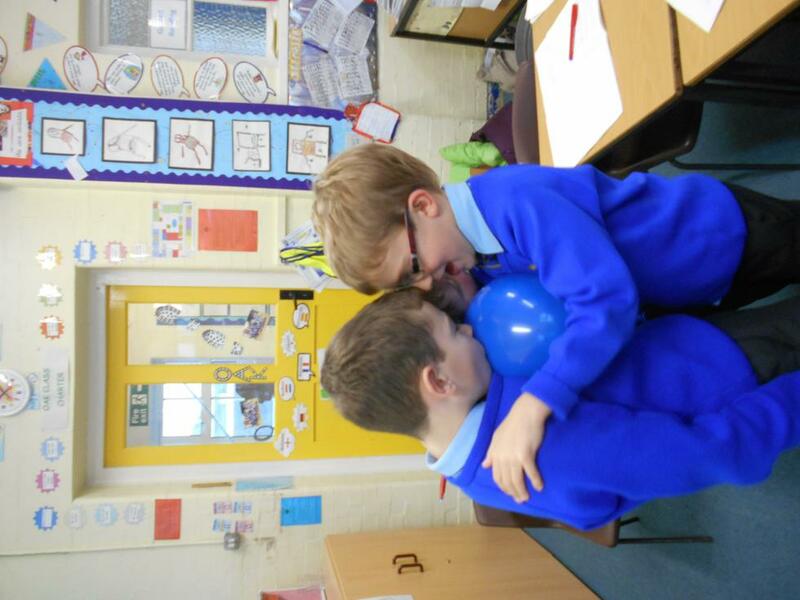 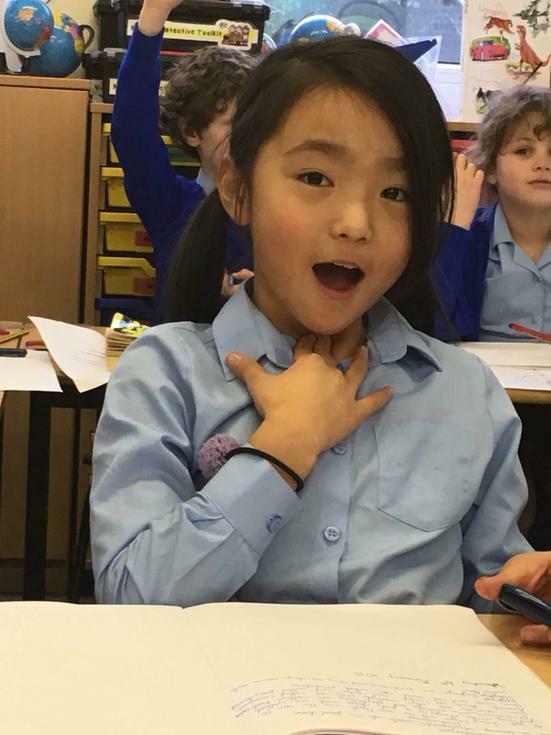 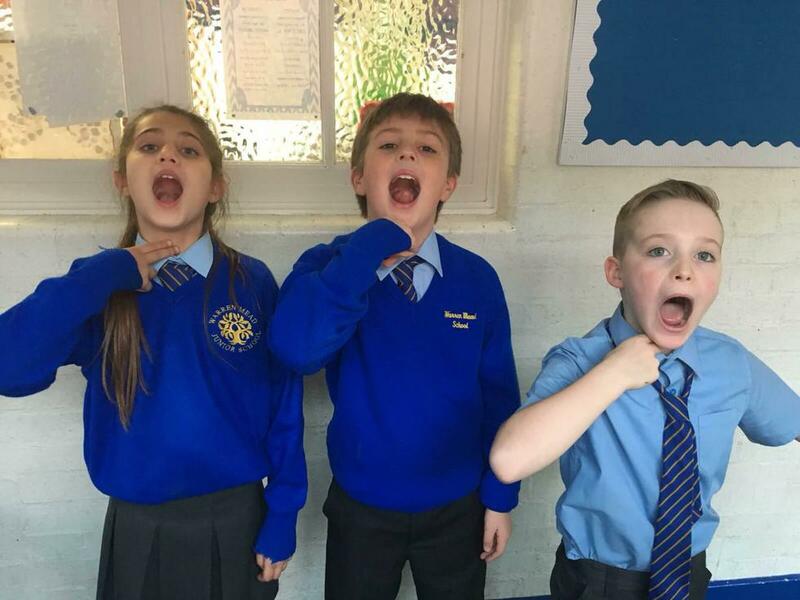 Year 4 exploring sound in science lessons!